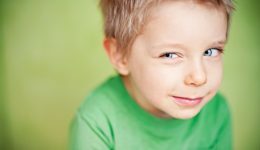 Home / Articles tagged with "truth"
How do kids view lying? Is it okay to tell a white lie? Is tattling bad? A new study finds the answer depends on a child’s age.